Which ONE can you reverse? Which ONES are commonly misdiagnosed? Better find out, Ladies...because those aren't the only types of Diabetes. 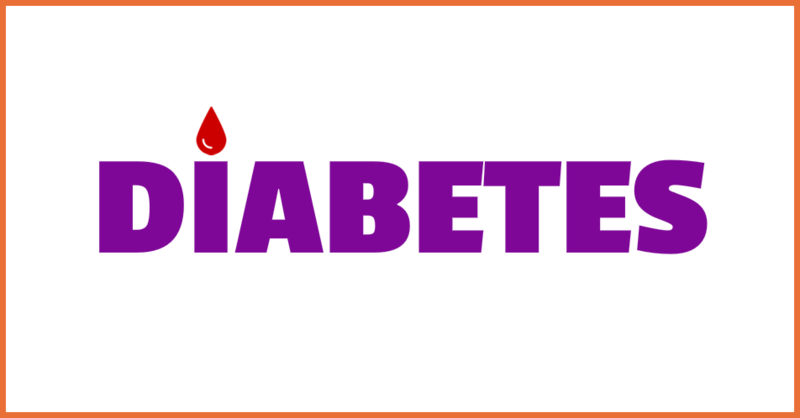 Read on to learn about Type 2 Diabetes, Gestational Diabetes, Type 1 Diabetes, LADA, MODY and more!